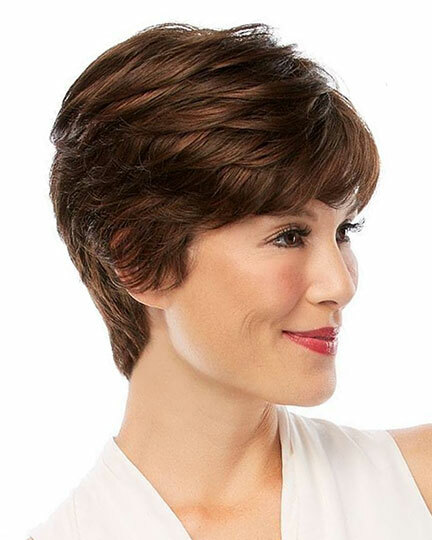 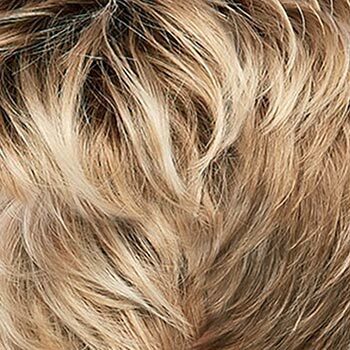 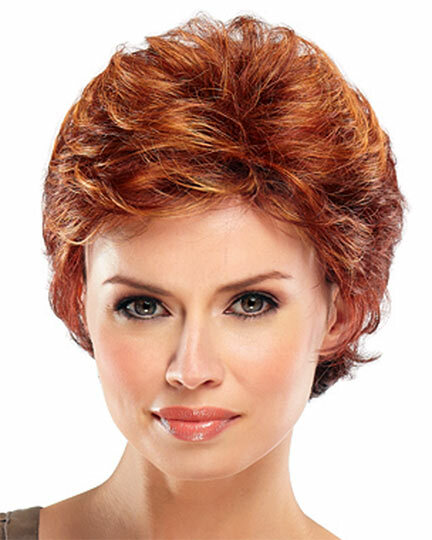 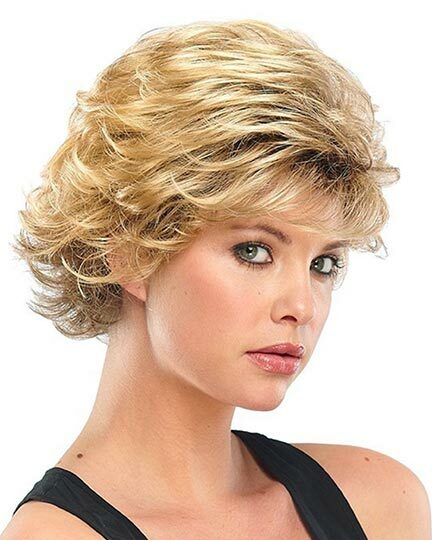 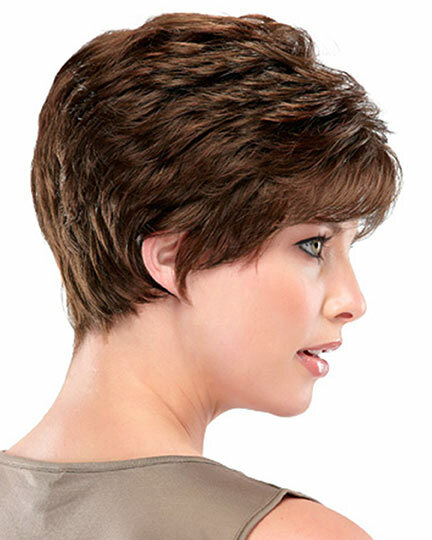 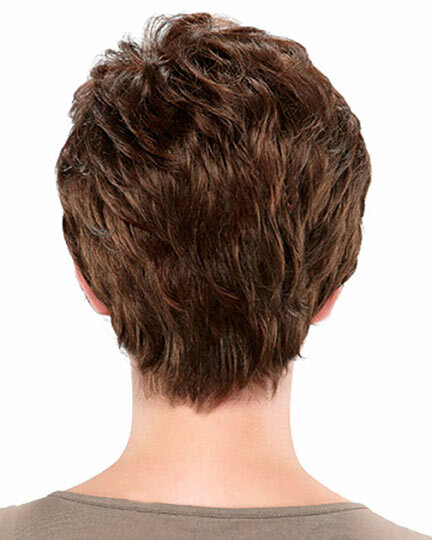 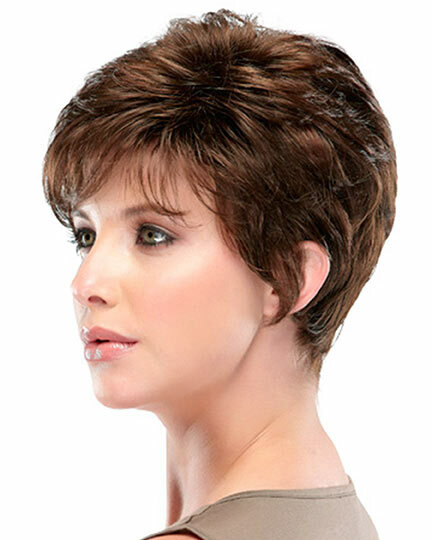 Bangs 3.5", Crown 3.0", Sides 3.0", Nape 2.0"
Bree by Jon Renau is a ultra comfortable short, layered pixie style with a tapered back with bangs that frame the face. 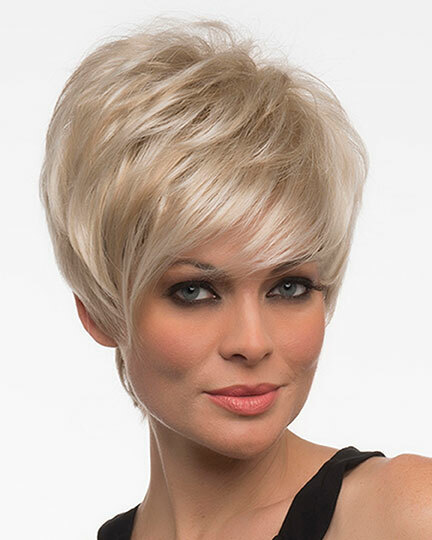 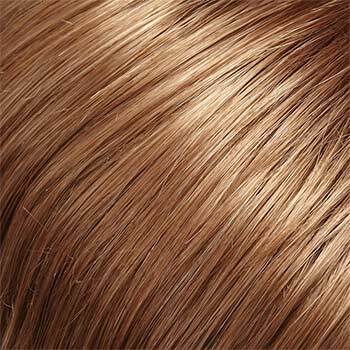 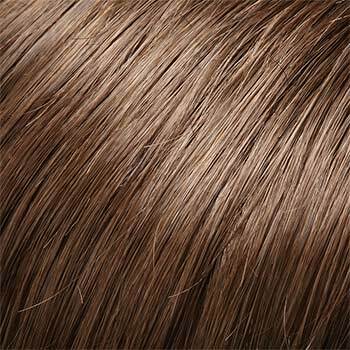 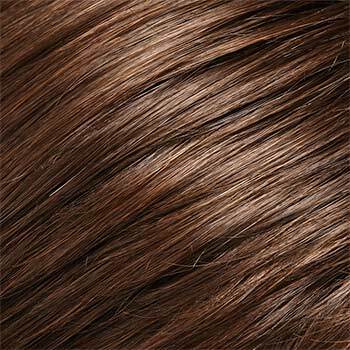 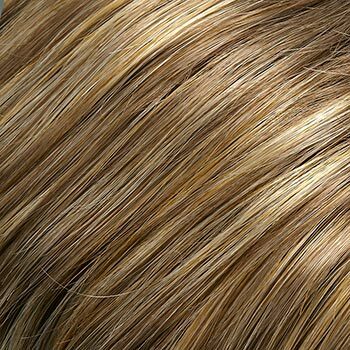 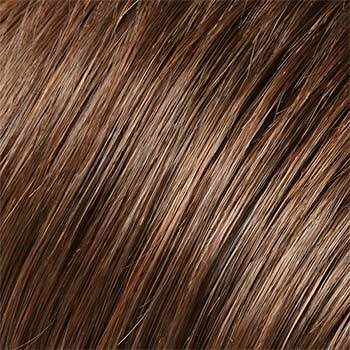 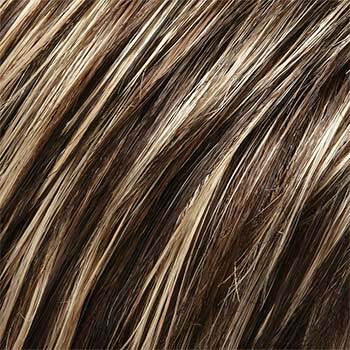 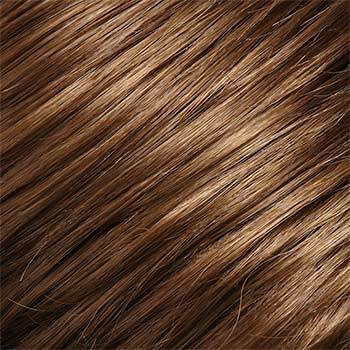 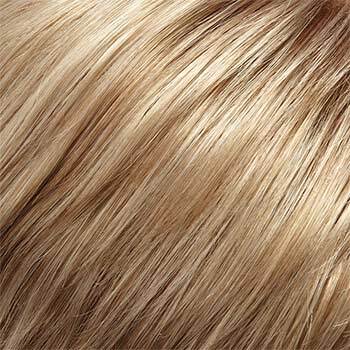 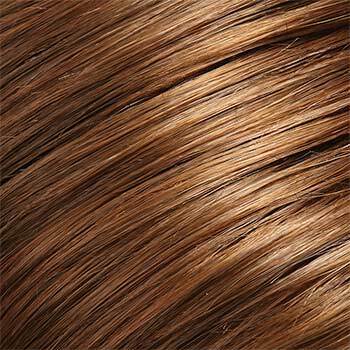 Jon Renau Bree wigs provide versatile styling, allowing you a tousled look with more volume or a smoother look for an evening of elegance. 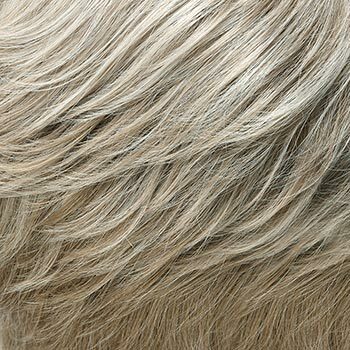 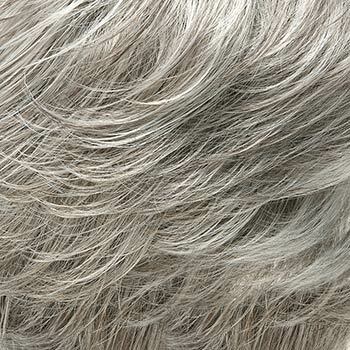 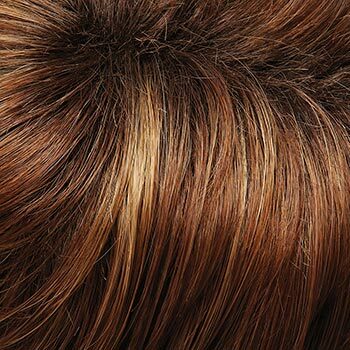 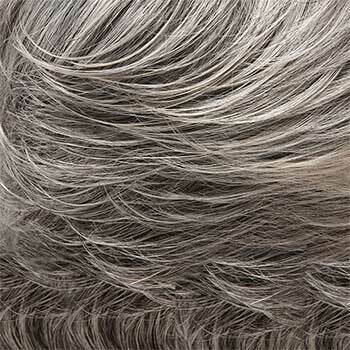 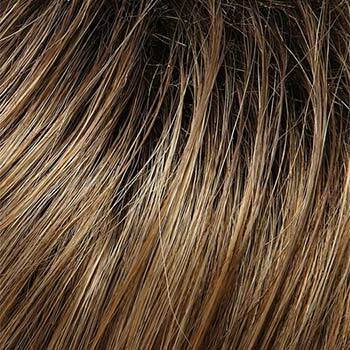 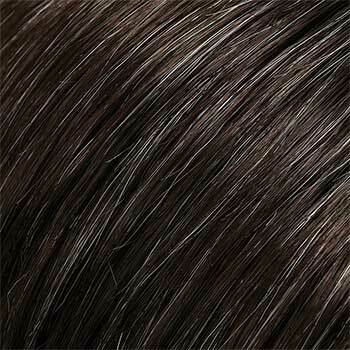 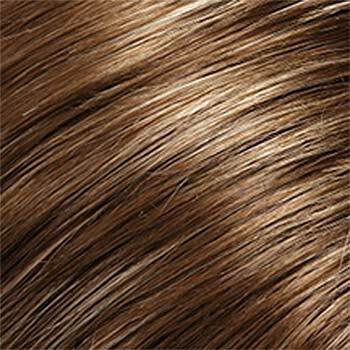 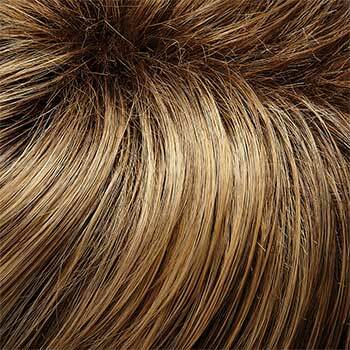 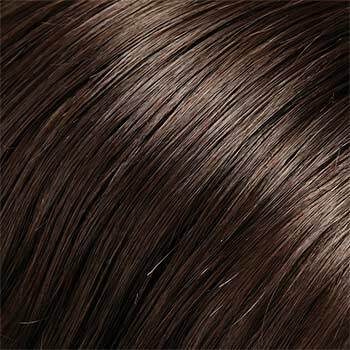 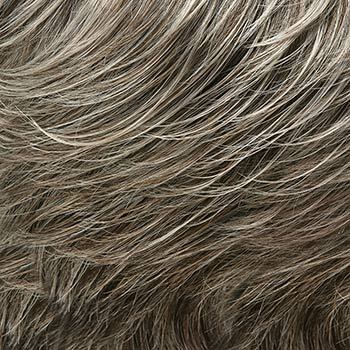 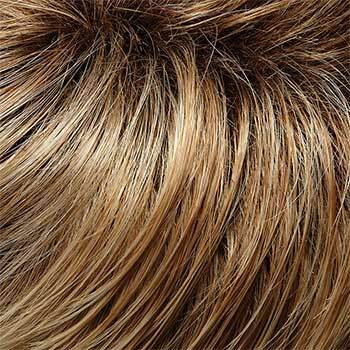 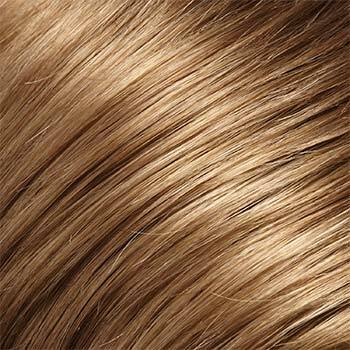 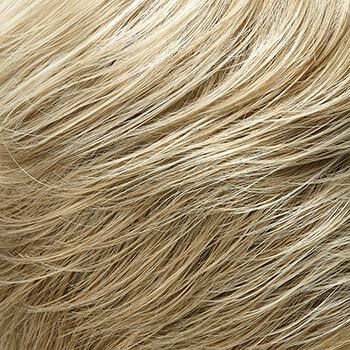 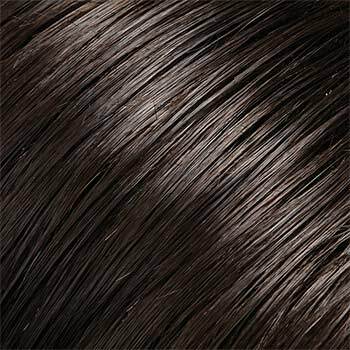 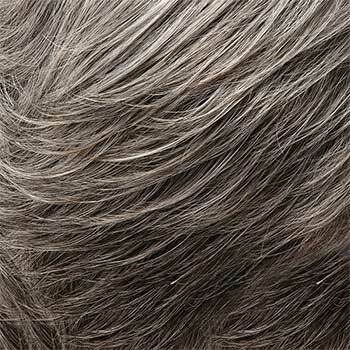 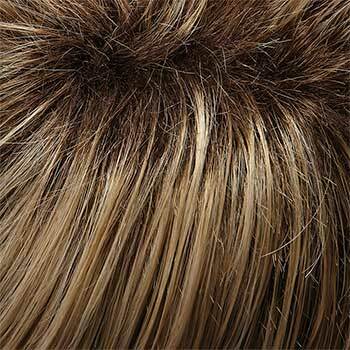 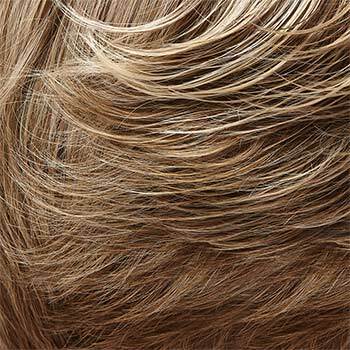 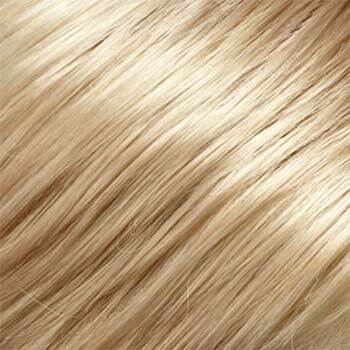 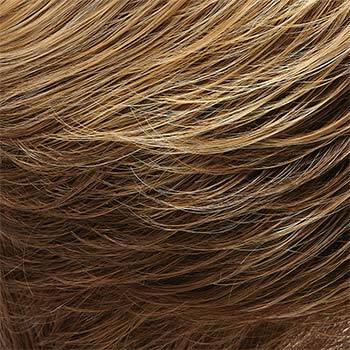 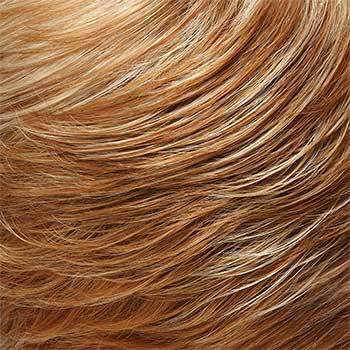 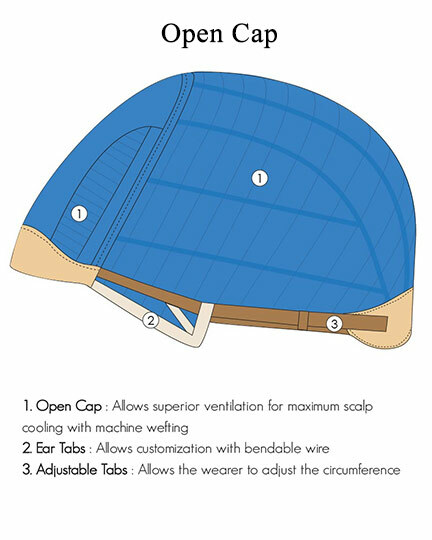 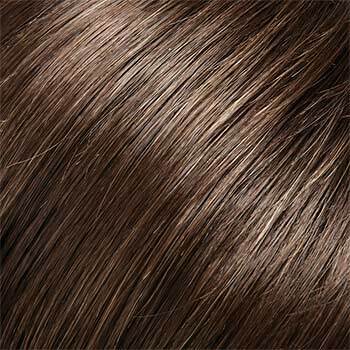 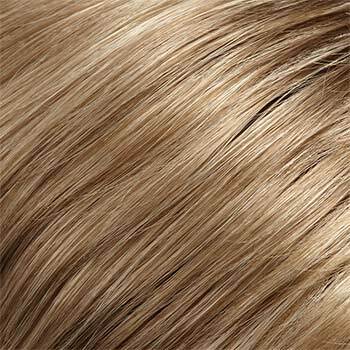 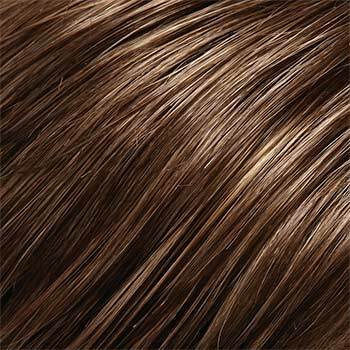 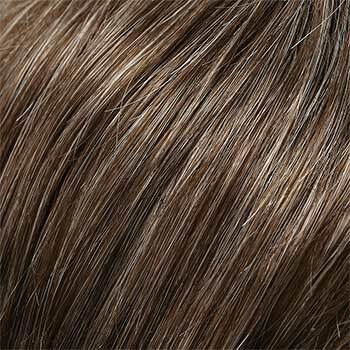 Jon Renau Breewigs feature an open cap (open cap) construction allowing superior ventilation for maximum scalp cooling. 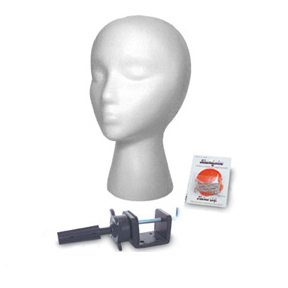 There are adjustable tabs for customizing the fit of the Bree wig's circumference, as well as customization with the bendable wires in the ear tabs. 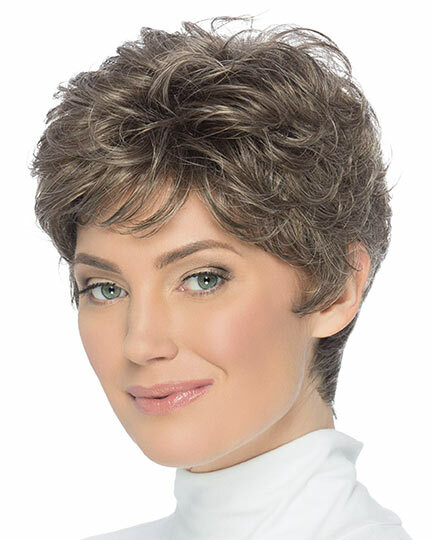 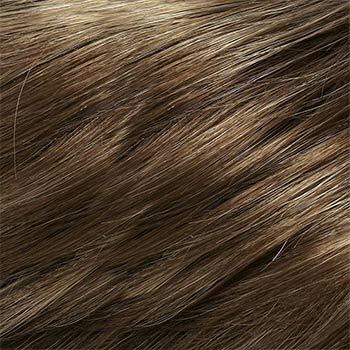 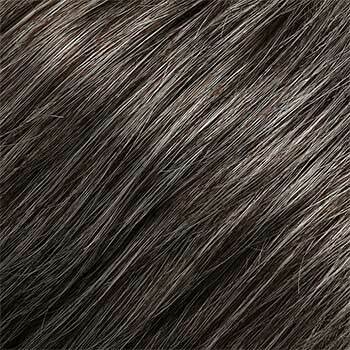 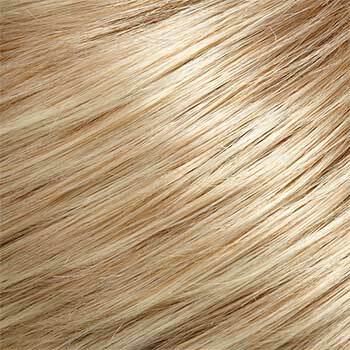 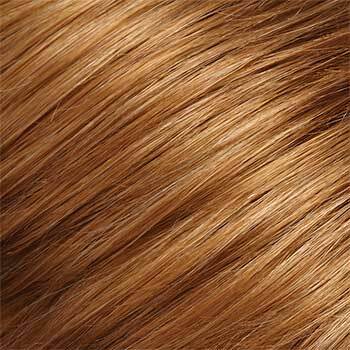 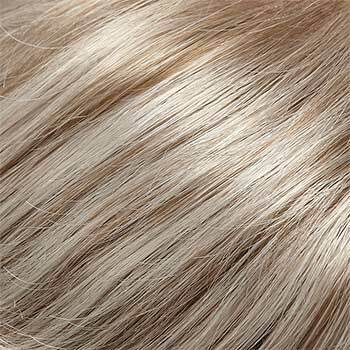 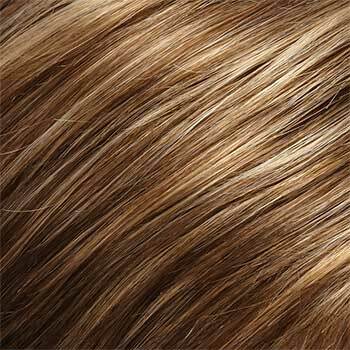 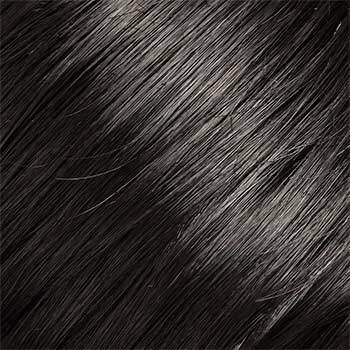 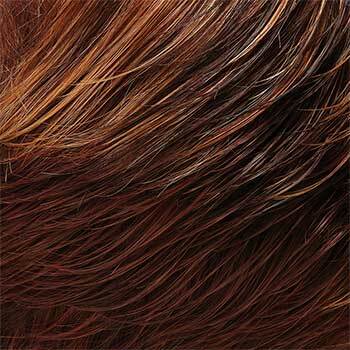 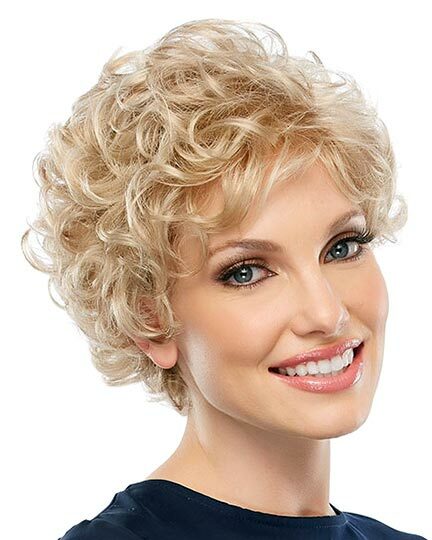 O'Solite wigs such as the Bree wig are an excellent choice for chemotherapy and alopeica patients. 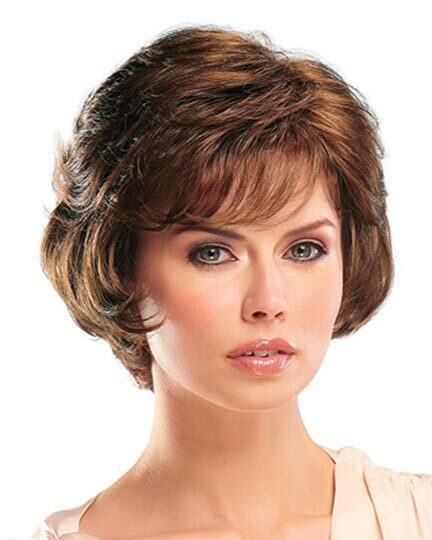 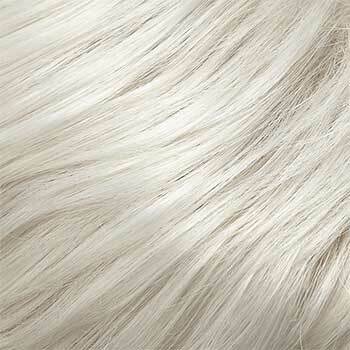 The Bree Petite wig weighs 48.2 grams. 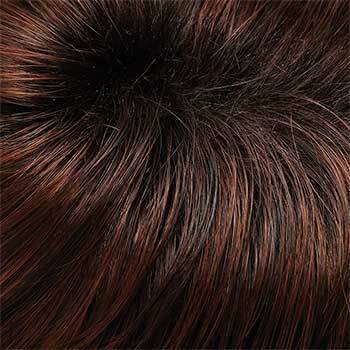 There are 47 colors available for Bree. 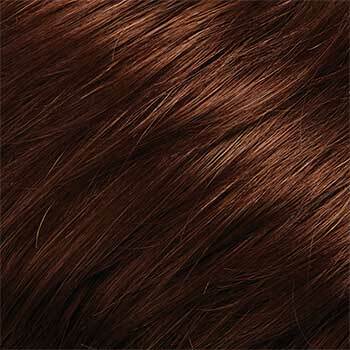 To Buy Bree, Click On A Small Swatch Below. 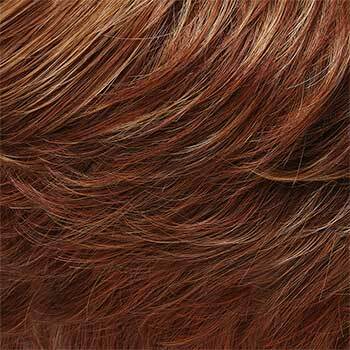 If you would like to discover other products that share some of Bree's qualities try the links below.